With Valentine's Day coming this weekend, sweet treats, flowers, and romantic dates are all the rage. 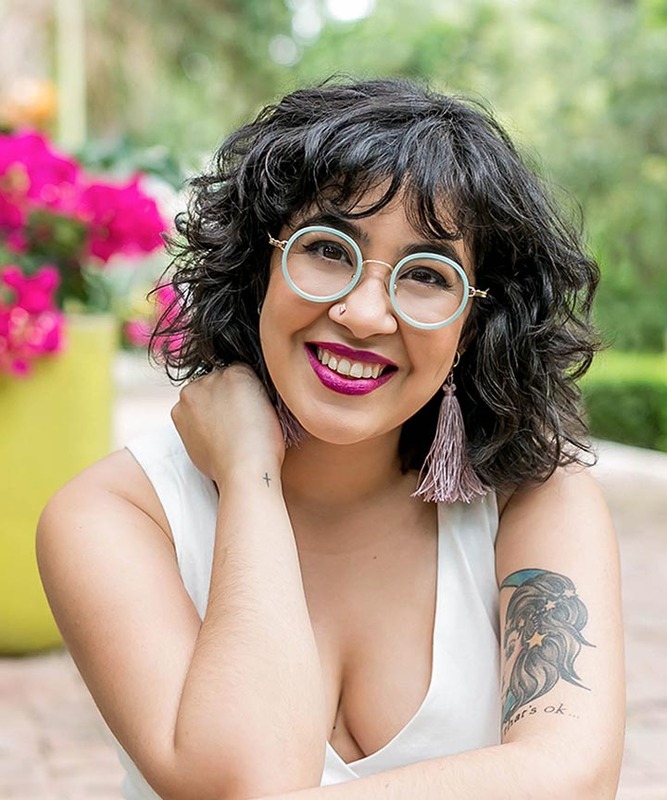 Whether you celebrate Valentine's or Single's Awareness Day, a romantic holiday is a wonderful excuse to show your curls a little extra lovin'. Check out these 14 sweet treats that will have your tresses swooning. 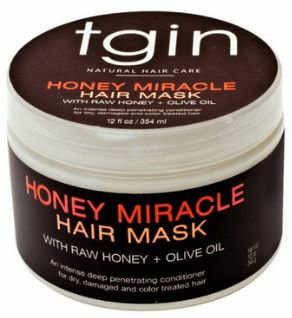 Loaded with honey, olive oil, jojoba, and aloe, the TGIN Honey Miracle Hair Mask envelops dehydrated curls with nourishing moisture, and brings them back to life. And come March, you'll be able to pick TGIN products up in select Target stores nationwide and here on Amazon. How sweet is that? Read my TGIN review here. 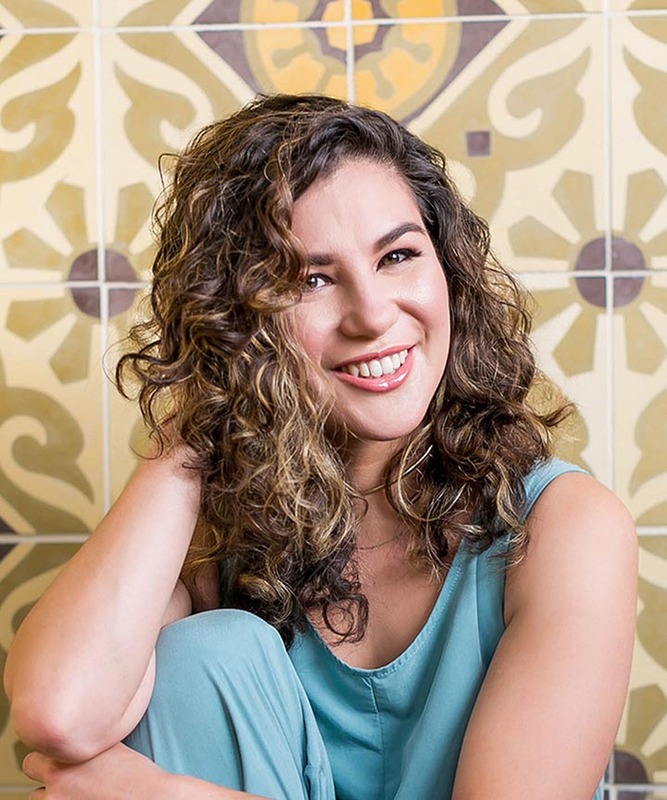 Your curls will swoon over this warm vanilla caramel scented hair cream, as coconut oil, avocado butter, and hazelnut oil smooth and moisturize dry, frizzy hair. The amazing slip on wet or dry hair just sweetens the pot. 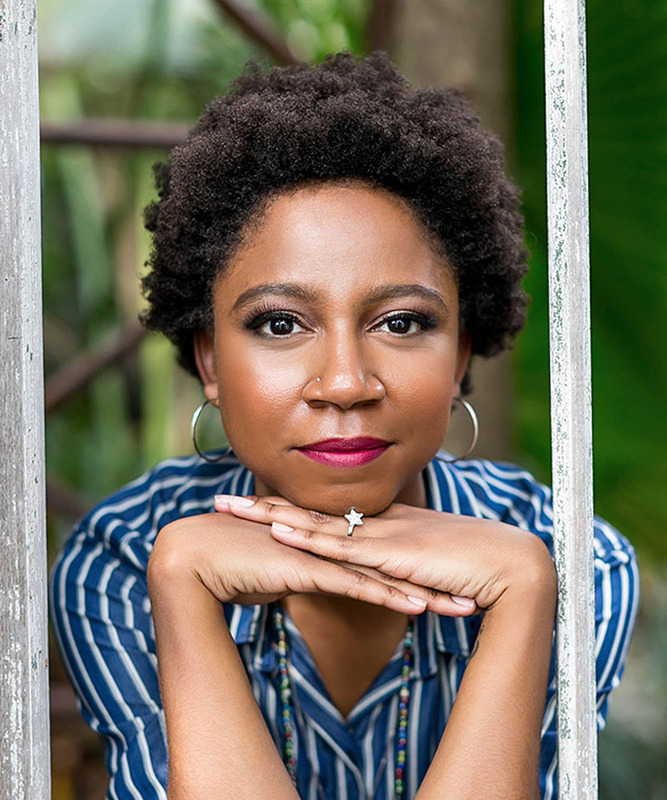 With a chocolatey fragrance reminiscent of Tootsie Roll candies, this deep conditioner shows dry tresses extra love with cupuacu butter, rhassoul clay, cocoa butter, cocoa powder, and irish moss. 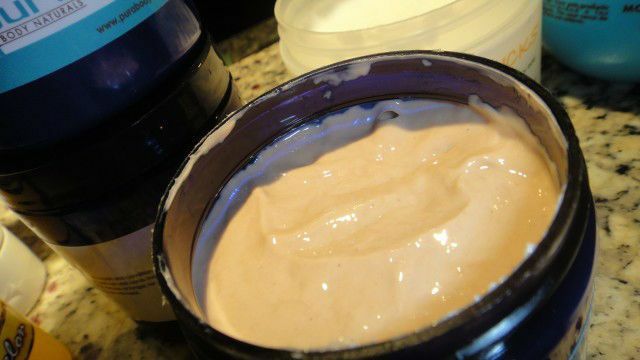 To sweeten the pot, use a little as a leave-in or base for styling your hair. Whenever I smell this mask, the one word that comes to mind is romance. Not only does it give my curls swoon-worthy moisture, the floral perfume fragrance reminds me of love. 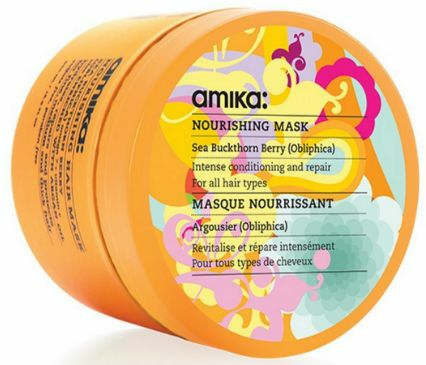 Whenever my curls are in need of a little extra moisturizing TLC, I reach for this Mask with a potent dose of sea buckthorn. 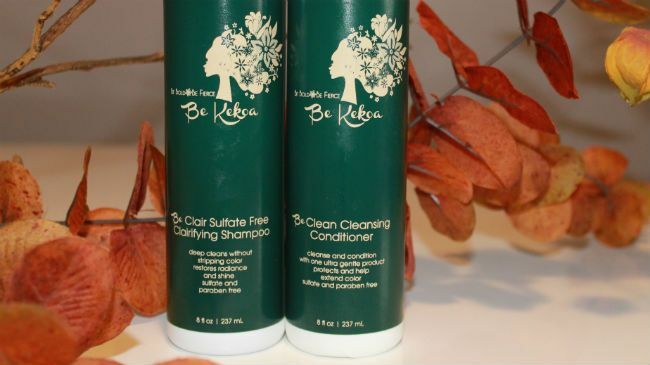 Be Kekoa's Be Clean may not smell like smoldering romance, or contain super sweet ingredients, but do you believe in love at first try? I fell head over heels for Be Clean after one use, and it continues to not disappoint. 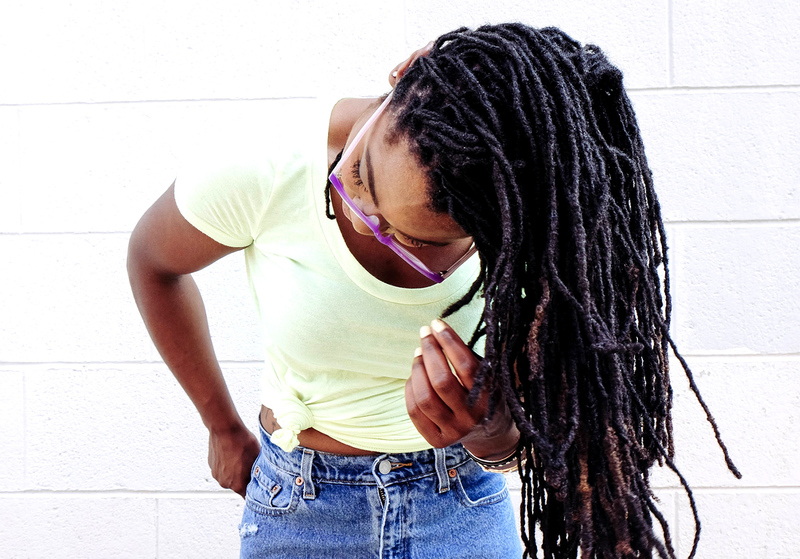 What's there to not love about a cool, clean scalp, soft, clean hair, and slip? Chocolate Hair Smoothie is the perfect guilt-free indulgence in chocolate that won't send you running to the gym afterward. The super-moisturizing blend of aloe vera, cupuacu butter, and cocoa hydrate the hair and add shine, while you smell delicious and dream of chocolates. 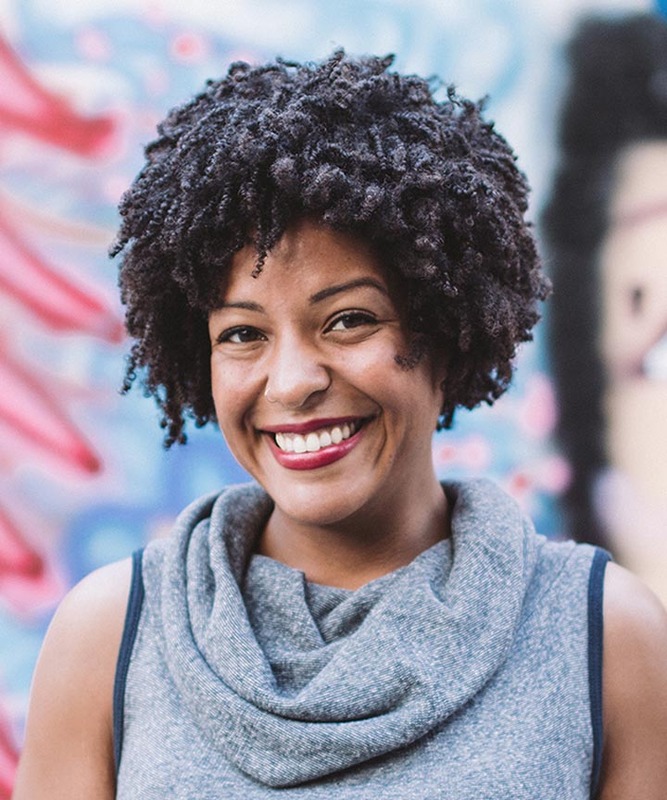 Seriously, every time I ran errands while deep conditioning with Chocolate Hair Smoothie, I got stopped and sniffed. 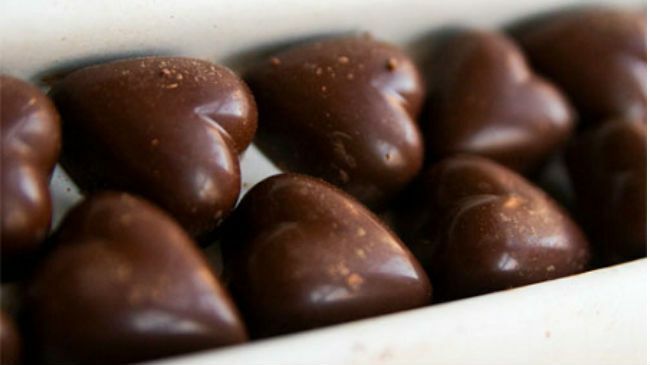 Warning: these heart-shaped truffles look like chocolate candies, they smell a little like chocolate candies, but they are not to be eaten! 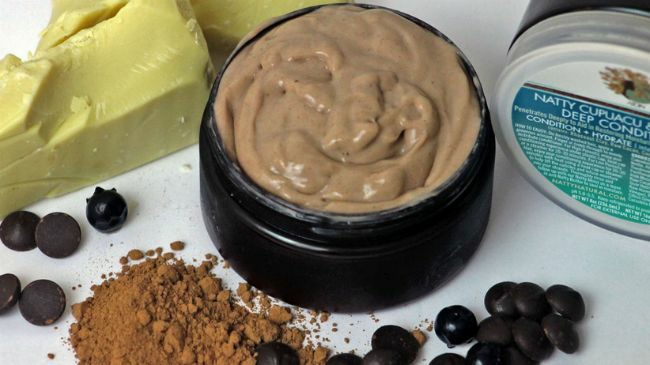 These decadent melt-down treats are made with cocoa, rhassoul clay, banana, silk aminos, and wild cherry back to nourish, strengthen, hydrate, soften, and add shine to hair that needs some TLC. I started using the truffles in my henna mixes, and haven't looked back since. 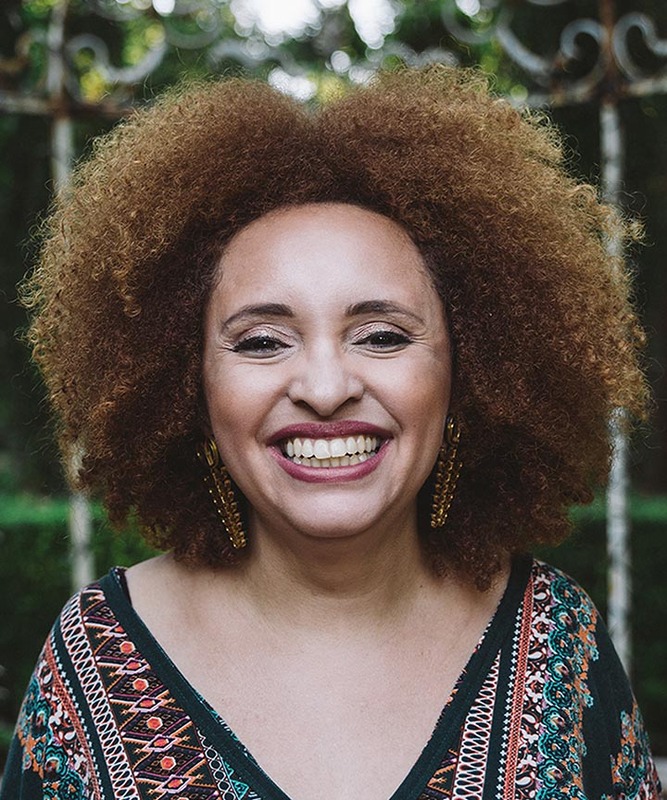 The new Camille Rose Naturals Curl Maker formula has taken a turn for the sweeter, nourishing, hydrating, and defining curls with a botanical blend of coconut, aloe and agave. 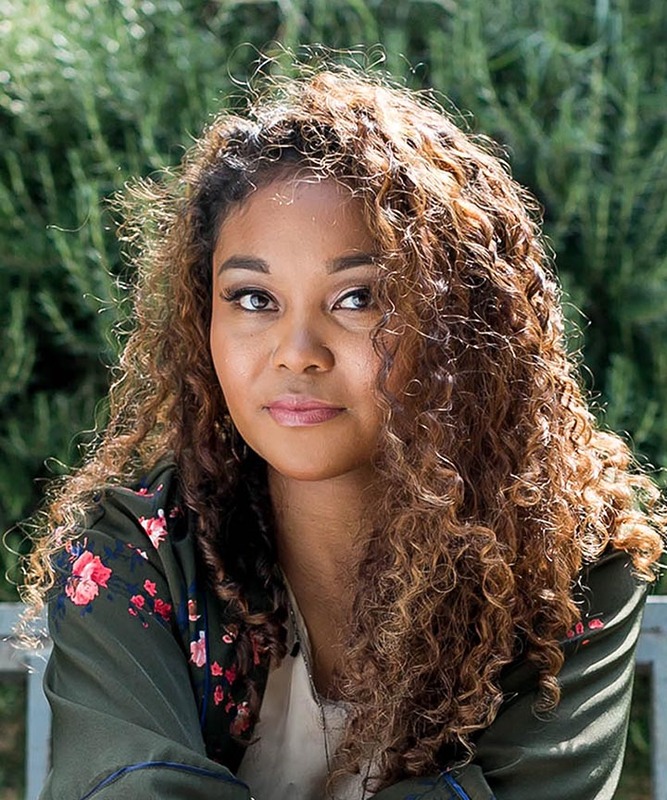 See how it gave me some serious curl love! 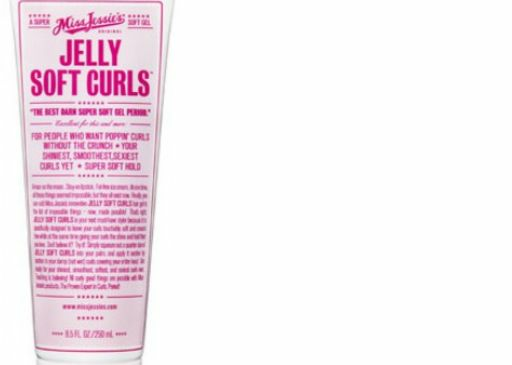 This cocoa butter and sweet almond oil based curl moisturizer and smoother will seriously have you sniffing your hair all day. 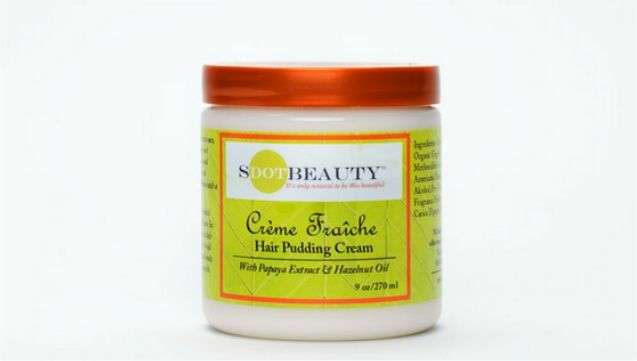 Although it is thick, it doesn't weigh the hair down and it provides some serious moisture to dehydrated hair. 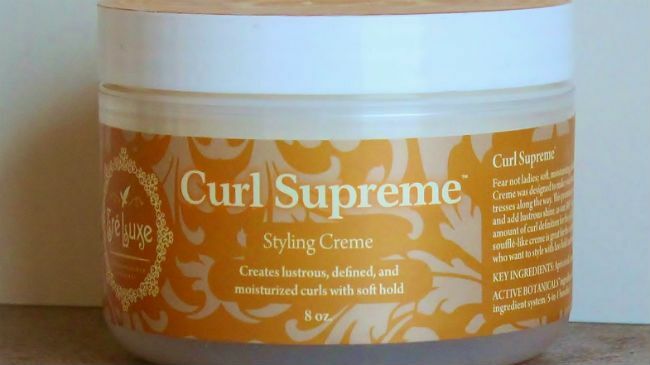 This sweet and flowery curl cream is truly one of a kind. 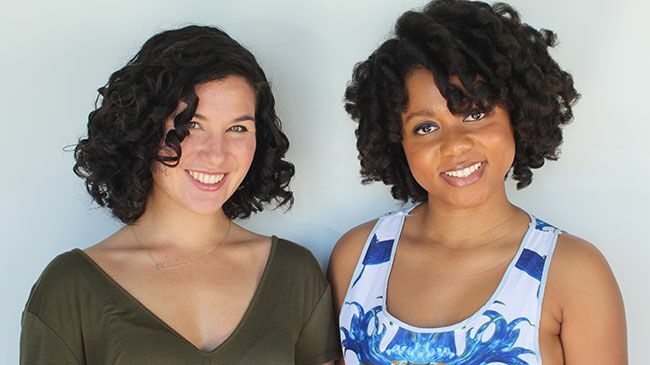 There's nothing attractive about the words "tomato fruit ferment extract", but what this ingredient does for curls and coils is truly luxurious love in action. Shine, definition, super moisture, and lightweight hold, all in one. 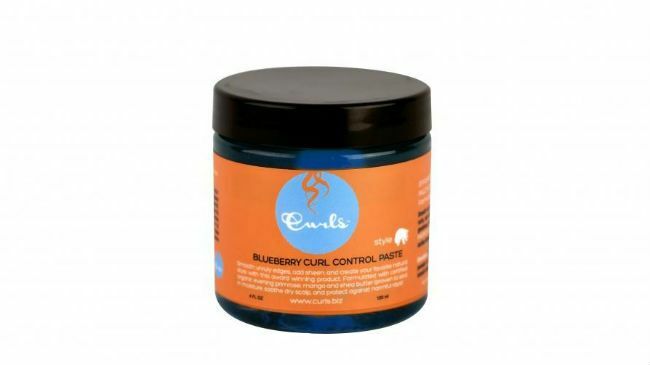 Love on your edges a little more this Valentine's Day with Curls Blueberry Bliss Curl Control Paste. The super sweet fruity pomade is enriched with quinoa, silk aminos, and blueberry extract to nourish and tame edges and curls. For those who are curious, it packs a little more holding punch than the Passion Fruit Curl Control Paste. Romance is definitely in the air whenever Jelly Soft Curls Comes around. 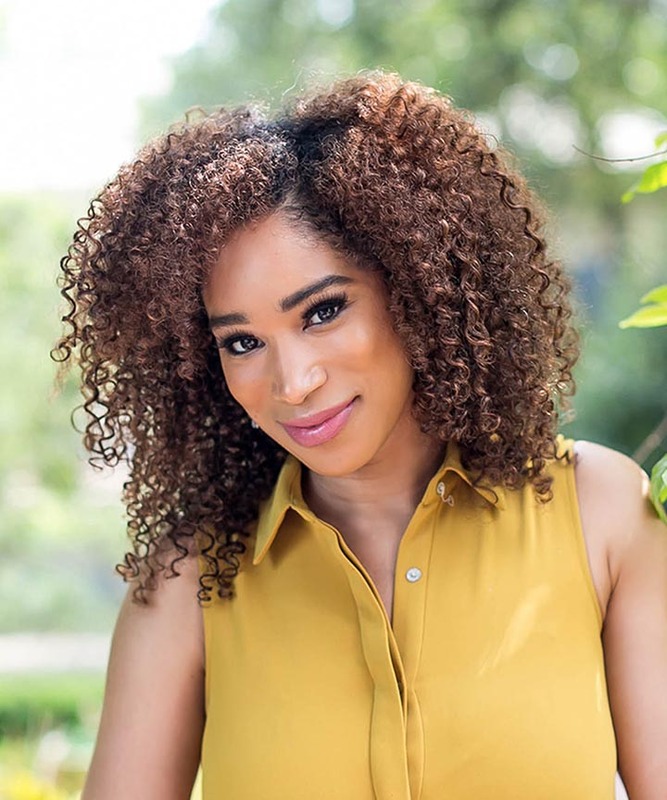 Although it smells like fresh laundry, Jelly Soft Curls shows my hair major love on day 1 -- giving me crush-worthy curls that are well defined, frizz-free, and bouncy minus the crunch. 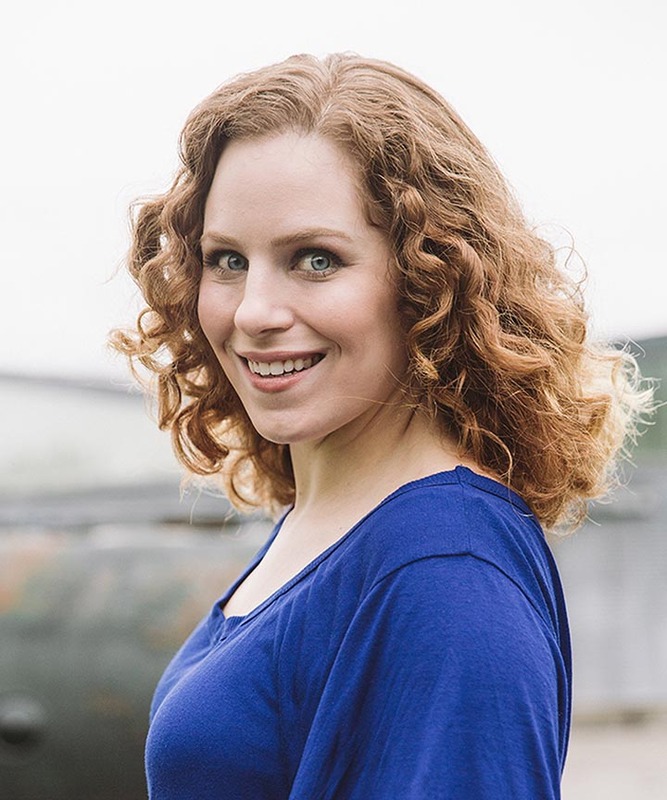 Read more about my love affair with Jelly Soft Curls here. 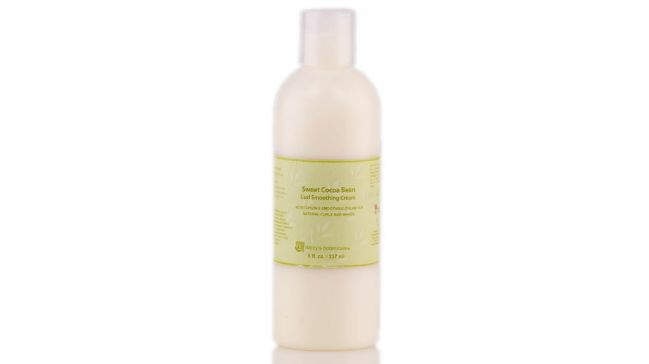 Warm, sweet, creamy vanilla blended with aloe, avocado and shea butters give dry, dull curls tons of love. 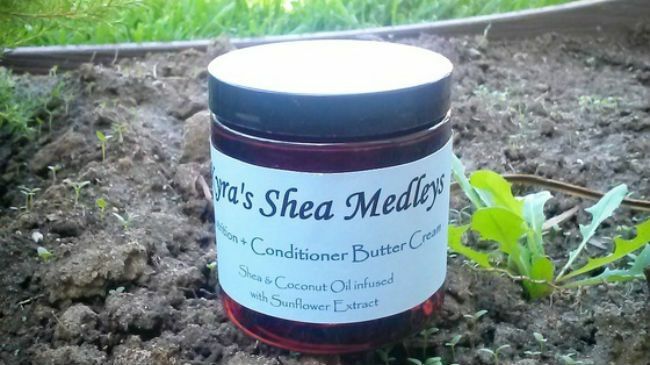 You can melt the butter cream down for a scalp massage or to add in your favorite conditioner, or leave it as-is for a twist-out and sealing in moisture. Once you open the jar, you won't want to stop sniffing. How will you be lovin' on your curls this Valentine's Day?